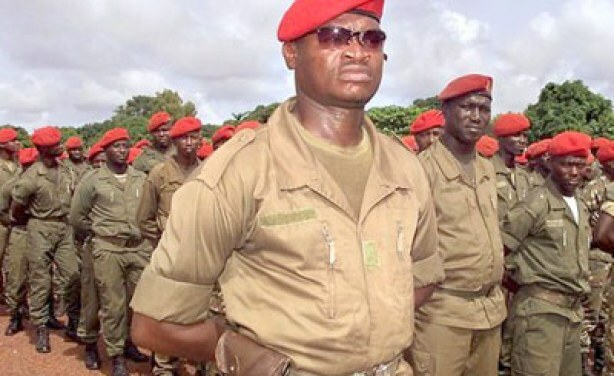 The Peace and Security Council of the African Union has decided to suspend Guinea Bissau until constitutional order has been restored. 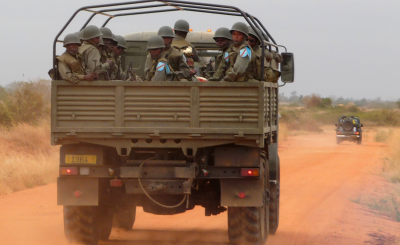 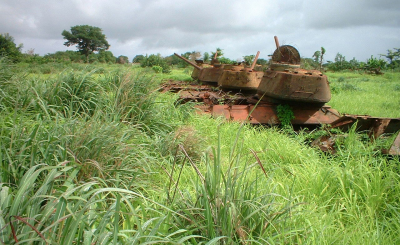 Bissau Guinean army (file photo). 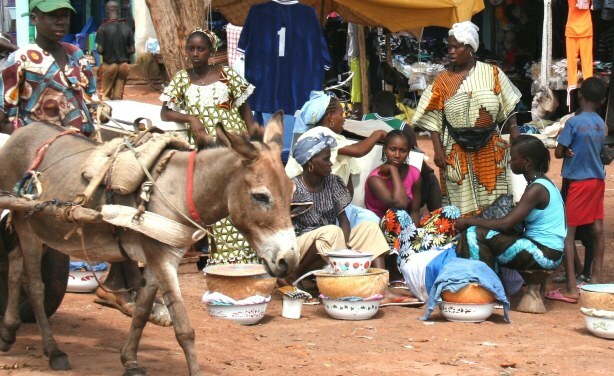 Market in Bafata, 80km east of the capital, Bissau.